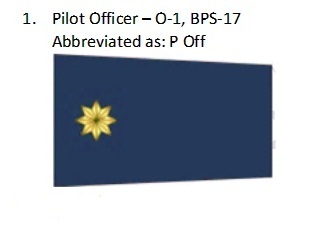 Size: 65,000 full-time personnel including 3,000 Pilots. 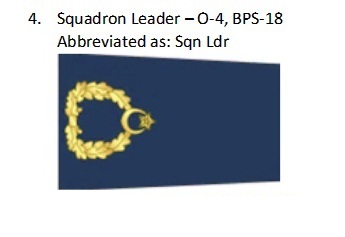 10,000 Reserves and 973 Air Crafts. 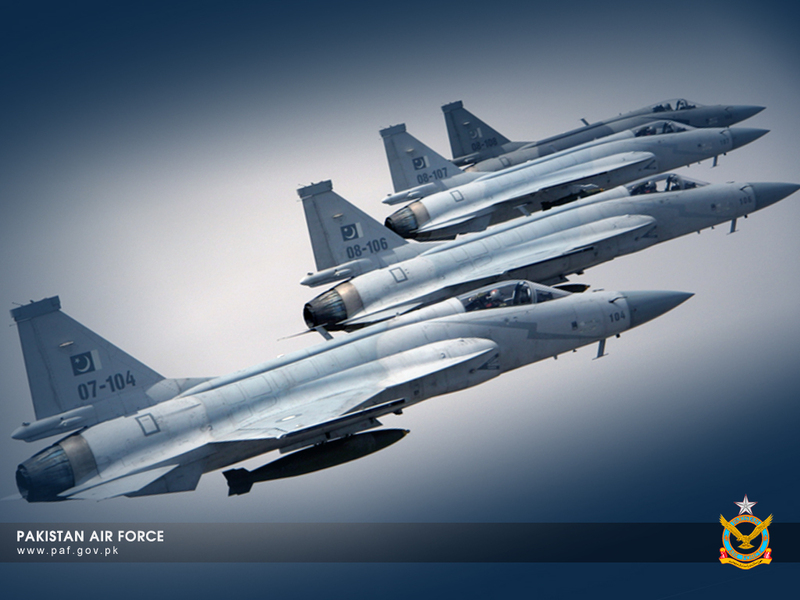 Farsi: Sehra ast k darya ast, teh bal o par ma ast. English: Let it be deserts or rivers, they all lie under my wings. Indo-Pakistani War of 1947, Rann of Kutch Skirmishes 1965, Indo-Pakistani War of 1965, Six-Day War 1967, Indo-Pakistani War of 1971, Yom Kippur War 1973, Soviet-Afghan war 1979-89, Kargil Conflict 1999, India–Pakistan standoff 2001–02, Operation Rah-e-Raast 2009, Operation Zarb-e-Azab 2014. 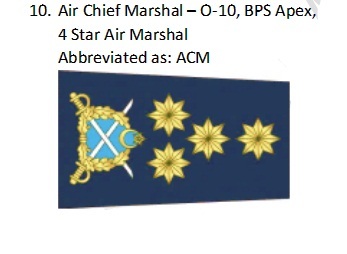 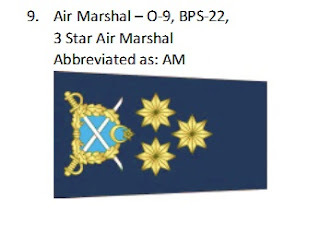 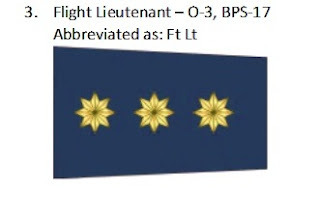 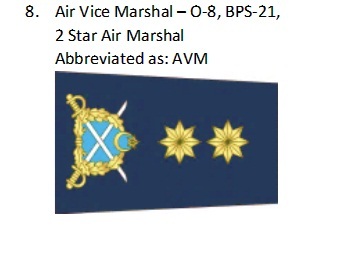 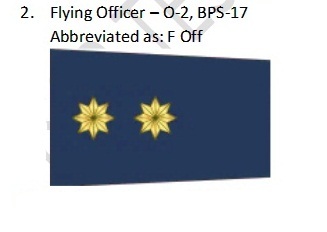 Current Cheif of Air Staff: Air Chief Marshal "Sohail Aman"